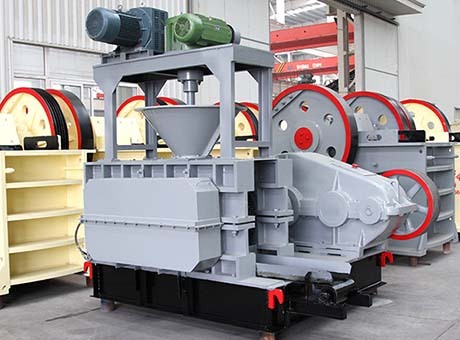 Materials:Coal power, iron powder, coking coal, aluminum powder, iron slag, oxide scale, carbon powder, slag, gypsum, tailings, sludge, kaolin, clay, activated carbon, etc. Coal briquetting machine is mainly used for pressing materials with low water content such as all kinds of coal briquette, ore powder and refractory. 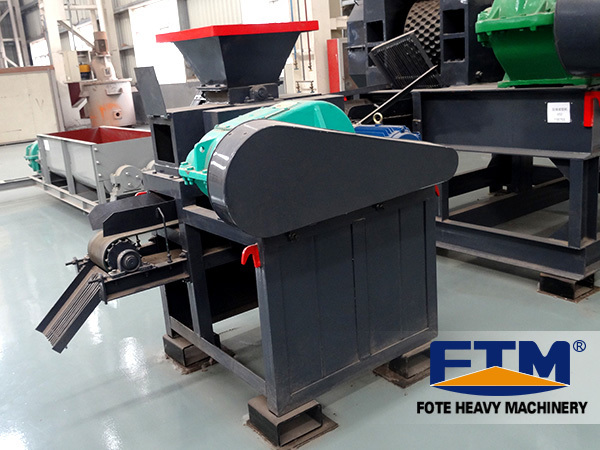 Fote coal briquette ore powder ball press machine is a new type of briquette machine with high efficiency, energy conservancy and environment protection. Materials after being briquetted by coal briquetting machine is smaller, energy saving, environmental friendly, easy to transport and improved in wastes recycling rate, which make it have good economic and social benefit. This coal briquette press machine can save energy and protect the environment and the final products are convenient to be transported, thus improving the utilization of the waste materials and have excellent economic and social benefits. 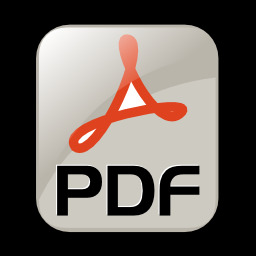 In addition, the power consumption of this ball press machine is low. The performance of the coal briquetting machine is mainly determined by the roller skin of the main engine. This type of coal briquette machine is casted with 65 manganese, and with special heat treatment, its hardness can reach over 58°. The roller skin adopts composite assembly, so that it can be changed when abraded. 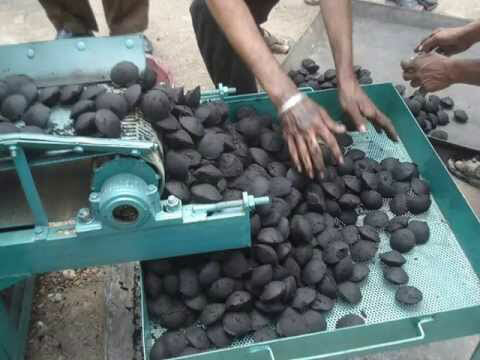 This briquette machine has a shock absorber which can better protect the equipment from the impact of hard materials. The briquette machine is designed with ball bowl adjustable device to make sure the ball bowls of the two rollers are always in the adjustable range.